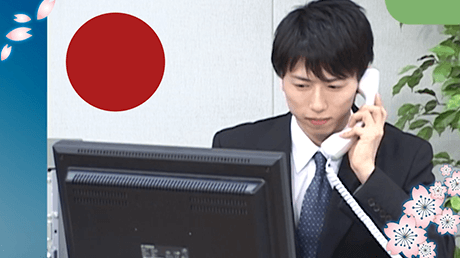 The “Online Japanese N1 Course” is a Japanese study material related to the JLPT N1 level. 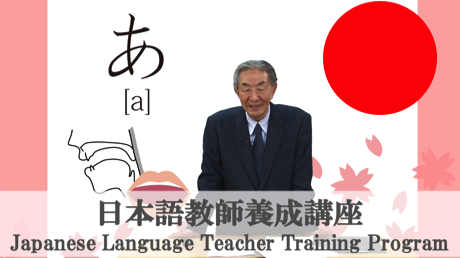 This course provides vocabulary, grammar, reading comprehension that corresponds to the JLPT N1 level. 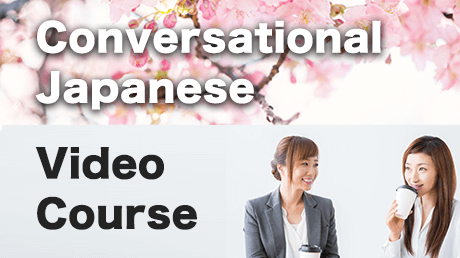 The Japanese at N1 level is applied in actual conversations, therefore this course is not only useful for JLPT preparation but also for your Japanese communication proficiency. 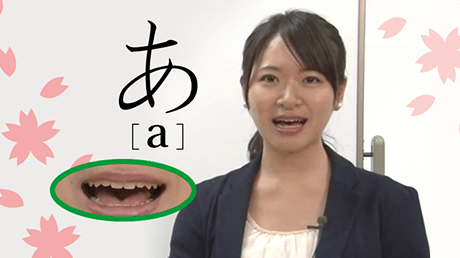 To assure learners can study effectively, hiragana characters are added above all the kanji. Also, all the examples in the lessons are shown with English subtitles. In addition, the narration of the explanation part contains Japanese subtitles so that you can study the materials thoroughly and profoundly. 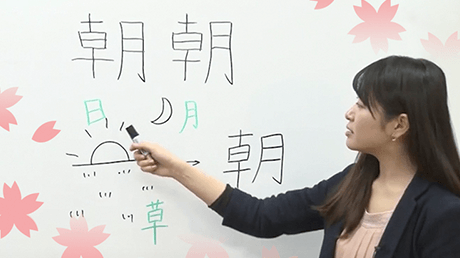 Master vocabulary, grammar, and reading comprehension related to the JLPT N1 level. Read and comprehend materials written clearly on a variety of topics, such as articles and commentaries in newspapers and magazines as well as simple critiques. Understand and speak Japanese on various topics in everyday circumstances. 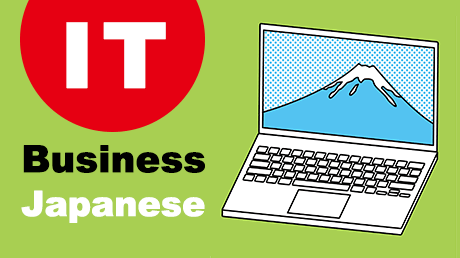 Understand and speak advanced Business Japanese. This online course is useful for advancing your proficiency in Japanese language study, acquiring the proper qualifications of JLPT N1, as well as mastering advanced business Japanese. This course’s teaching materials can be used for: Learners who already mastered N2 level Japanese, learners who want to study advanced Japanese and business Japanese, and those who are determined to take the JLPT N1. Learners who understand English and whose native language is not Japanese. 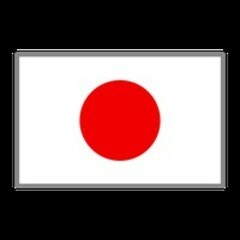 Learners who have mastered JLPT N2 Japanese or finished intermediate or advanced Japanese study. 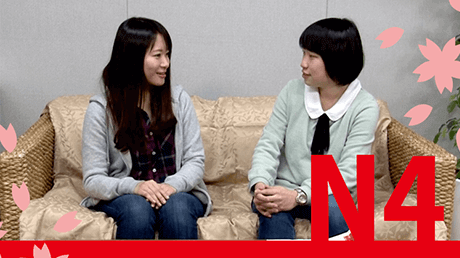 Learners who want to take the JLPT N1. Learners who want to study advanced business Japanese. Students enrolled in a Japanese language school or majoring in Japanese in college. International students prepared to come to Japan. Foreign employees of Japanese companies who need Japanese language training. It affects not only the atmosphere but also the oceans. Let's put my story aside. Minori, are you going to live by yourself starting next month? The advertising slogan for this model is “the ultimate elegance”. Little did I imagine that I would be in charge of such a big project. I have mixed feelings about the ending - I felt it was somewhat disappointing and unintelligible. Do not ignore what you eat - you have to take good care of every meal you eat. We will extend the campaign period, so you do not have to make a decision by tomorrow. I couldn’t create this work without the help of the model. With more than 15 years of experience in e-learning and education materials, Attain Corp has delivered over 1,000 courses until now. With its own studio to manage all parts of content creation from scenario and narration production to video recording and editing, it releases stable contents of very high quality. Attain Corp is always working on delivering the most useful materials to help as many students as possible. 11h 38m video lectures included in this course.